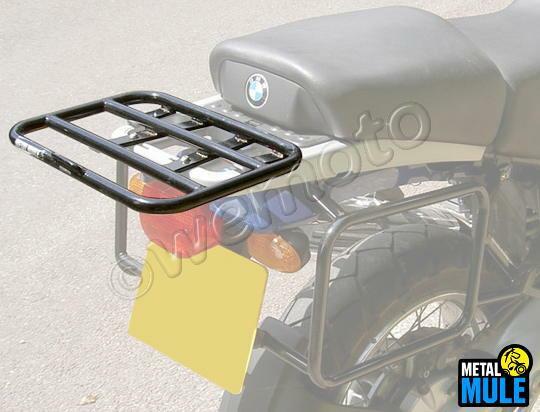 The picture below shows a Metal Mule - Luggage Rack. Thousands of other top quality spares listed on our website at refreshingly low prices. Rear Rack only - Pannier Frames sold separately.